Style is all about confidence and Solange Knowles exudes confidence in her unique styles whether she spinning the latest tunes or walking the red carpet. Her ever evolving style is one to watch. She's amazing! Love love her style! i love Solange Knowles, she is sooo beautiful! and you blog is very nice. Love her style, the yellow dress is my absolute fav. though! Especially loving that dress at the top right! Hi! amazing blog and outfits! I follow you... what about following each other?? I really loved hr short hair cut - it was so chic! great styling ideas! she has lots of different looks that pulls off amazingly. Solange does have great style. I love all of these outfits. Definitely a style muse. Absolutely love this girl too! Her style is too good!! i agree! she has such cute style!! i absolutely love it!! She is beautiful with such amazing style! I love that yellow dress especially! ooo, i love the top right look! 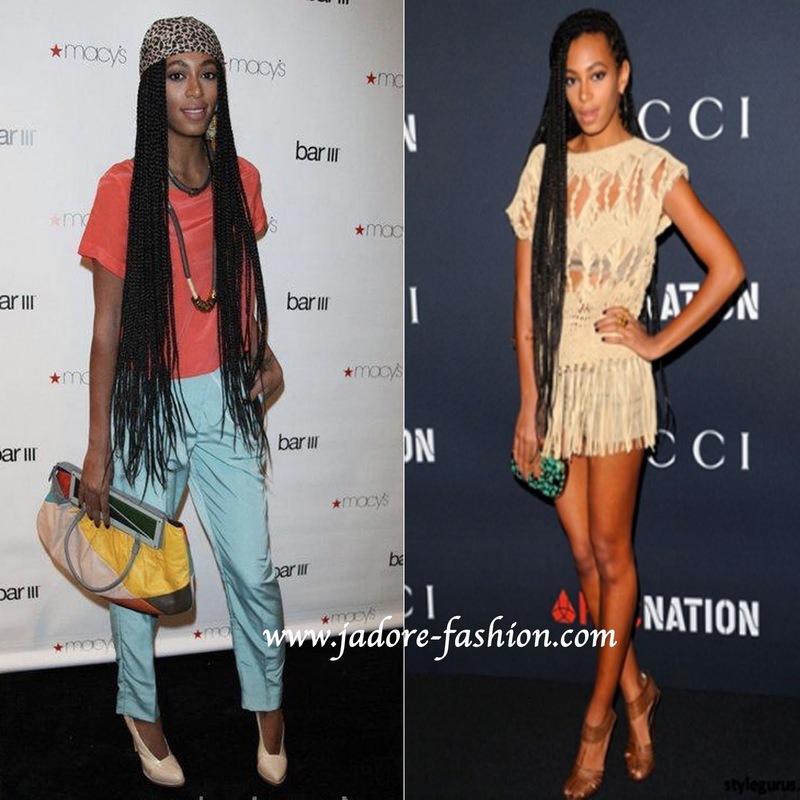 Solange Knowles is so beautiful and I love her style.